Reveal Sound has launched InSPIRE Trap & Bass, a ProZone Series soundset featuring 50 patches for the Spire synthesizer instrument. 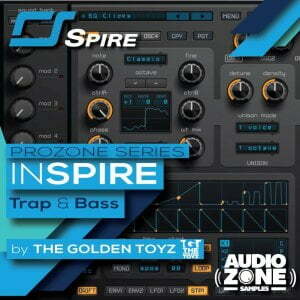 “InSPIRE – Trap & Bass” by Audiozone Samples include 50 freshly crafted presets produced by The Golden Toyz for the new powerful synthesizer Reveal Sound SPIRE. 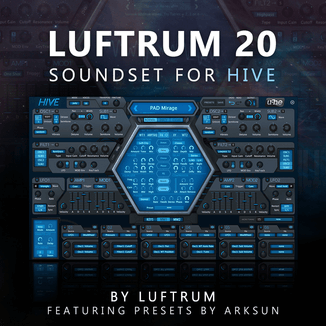 All these patches have been designed for quick intuitive editing and creative production. 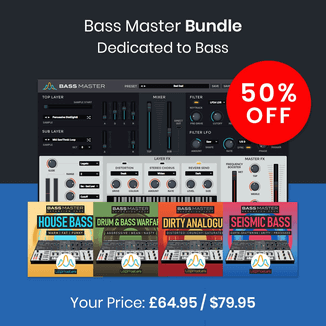 You will find here Bass, Lead, Drum, FX, Keyboard, Pluck, Synth, Sequenced, Pad and everything you need to produce high quality music!